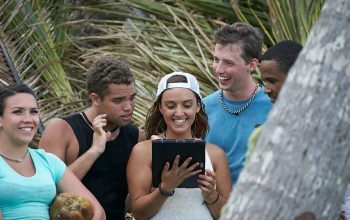 Alex Apple, one of MTV’s Stranded with a Million Dollars’ four winners, writes about the finale—and Cody’s final, crappy attempt to get Alex and Gina out. Stranded with a Million Dollars contestant Alex Apple writes about episode 9, including his opponents’ strategy of pooping in Alex and Gina’s water supply. 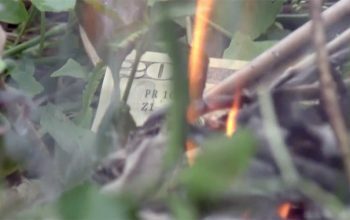 Stranded with a Million Dollars cast member Alex Apple takes us behind the scenes of episode eight, during which he burned cash as a strategic move. 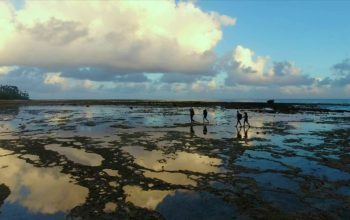 Alex Apple writes about episode seven of MTV’s Stranded with a Million Dollars, “Lines in the Sand,” on which two alliances of two faced off. Episode six of Stranded with a Million Dollars, “Til Sickness Do Us Part,” saw the exit of two members of the campers’ alliance because of medical problems. 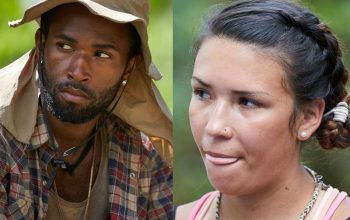 In his episode five column about MTV’s Stranded with a Million Dollars, Alex Apple answers critics’ questions, addresses the rules of the game, and explains Eilish’s shorts. 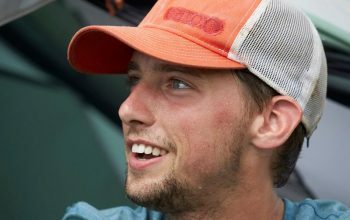 Alex Apple recaps episode three of MTV’s Stranded with a Million Dollars, “Stirring the Pot”; interviews Chris; and answers your questions. 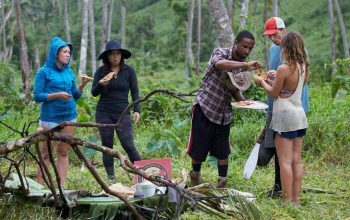 Alex Apple recaps episode two of MTV’s Stranded with a Million Dollars, “Group Bye,” and answers questions about confessional interviews and clothing. 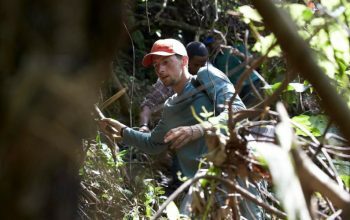 Stranded with a Million Dollars contestant Alex Apple writes about episode one, “Game of Drones,” including his strategy and survival in a rainy shelter.